Posted on November 13, 2013 by Cori and Skotte Tagged chainmailchainmaillecreatingetsyjewelrymaking stuffrings	CommentsNo Comments on My Etsy Shop! I have listed my first pieces of jewelry on my Etsy shop! 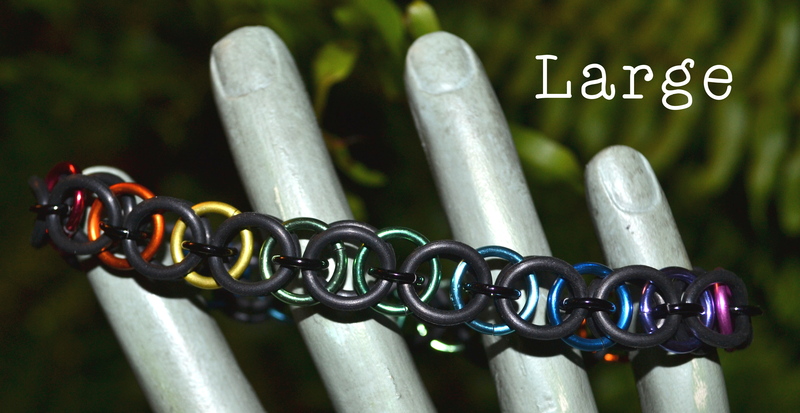 It’s a Rainbow Magic Bracelet in Chainmaille (Stretch)! I love making and creating things. Well, there is always someone better! But, this is why we practice and hone our crafts. This is why I keep trying things until I find something I enjoy. And you all get to enjoy the fruits of my labors. So please, take a look at my store and tell me what you think. 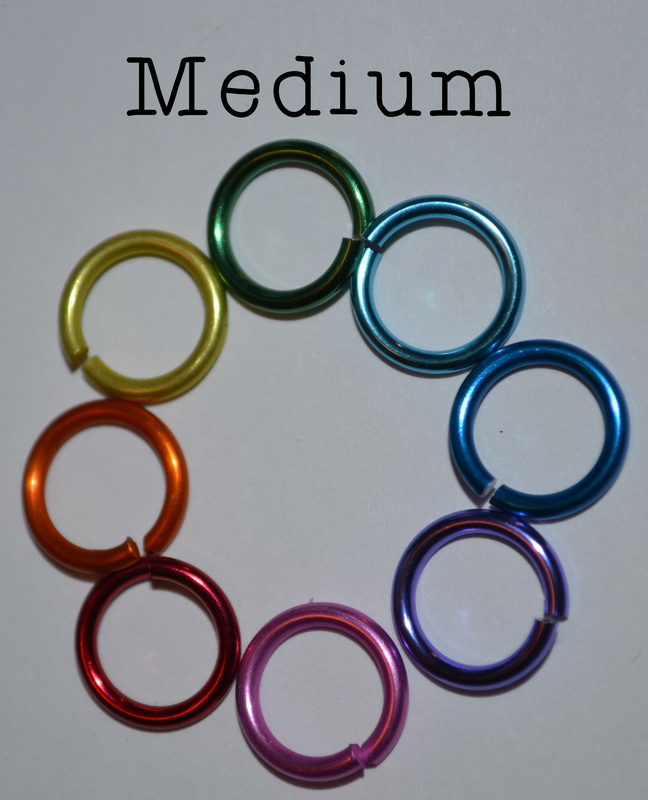 This entry was tagged chainmail, chainmaille, creating, etsy, jewelry, making stuff, rings. Bookmark the permalink.